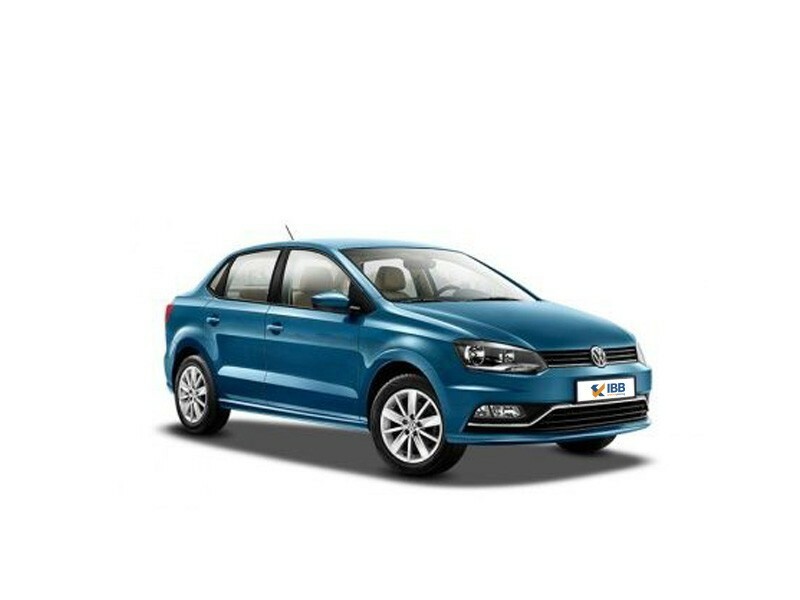 The first Volkswagen vehicle that is ‘made in India’ is the Ameo. And it is made for the Indian auto market. Now, let’s gets down to its design and drive. To be more in sync with the boot, the roofline has been lowered. The tail lamps are squared off and lot of tweaks have been included to make the boot look good and give it some shape. Rest of all, it has a Polo hangover which is not a bad thing! The Ameo has big lower air intakes and a dash of chrome has been added to the air dam with black finish halogen headlamps which augments the look. Taken straight from the Polo, the interiors are a combination of black and beige with a classy console. A touchscreen audio system which doubles as a reverse camera, central arm rest with storage space are features that are a favourite among users – the one touch, up and down windows with anti-pinch on all four doors is the first in its segment including the cruise control stalk behind the wheel. Some other interesting features are rear-view mirrors which auto dims, AC vents for the rear, cooled glove box, rain sensing wipers and a foldable rear seat. Although the seating is a little cramped in the rear, the dashboard and other features make up for it. The power train behind this is 1.5L TDI engine which produces 110PS and a peak torque of 250Nm which is linked to a manual 5-speed and 7-speed DSG AMT. The petrol variant is driven by a 1.2L 3 cylinder engine which is mated to a 5-speed manual gearbox. The diesel takes on the likes of Honda Amaze, DZire, and Zest. Like the name tag, this car too provides a sense of luxury. The interiors are well-equipped and have good quality materials. Comes loaded with awesome features like anti-pinch windows, cruise control etc. Absolutely solid build quality same as its siblings, Vento and Polo. For all its offerings, the price is good. The competing vehicles in the segment offer an automatic version where this car does not come with only manual. The sales network in comparison to other automakers is quite weak. The after sales service too is not top-notch like competitors like Maruti but the brand is aiming to replicate. An aggressively priced sedan, the Ameo is an entry level sedan which goes up against vehicles like DZire and Amaze. 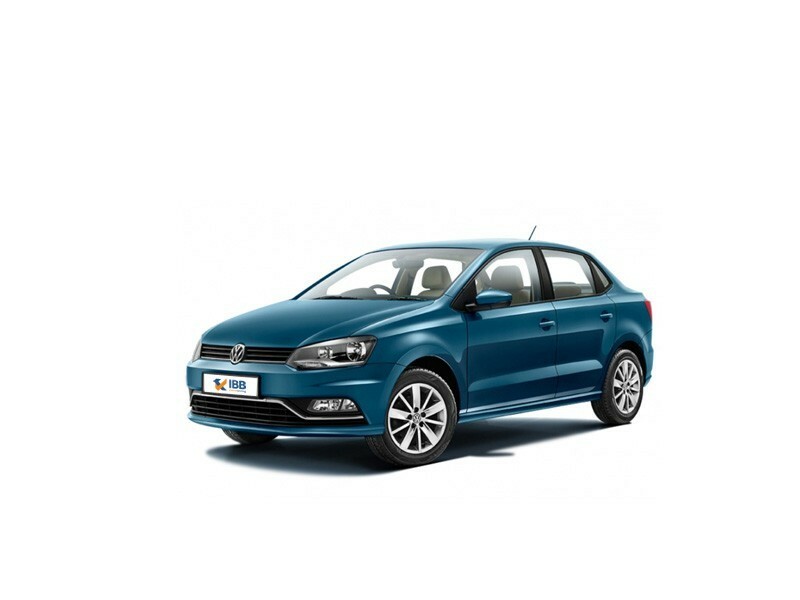 All components are top quality but the driving pleasure is not up to Volkswagen level. For brand conscious people, this is a good car in its segment with the VW tag. 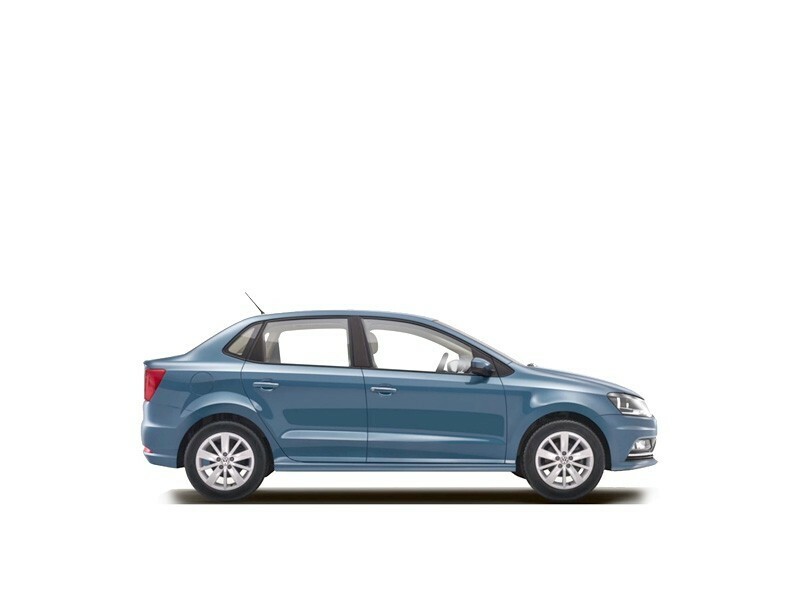 The boot space is about 35L extra and the price too is INR 30,000 cheaper than the Polo which could make the Ameo the bestselling VW vehicle. Design is not so striking, but the build quality is like no other. The Ameo is cheaper than a Maruti sedan and comes equipped with a lot more features! With all these strong holds, this makes the cut.